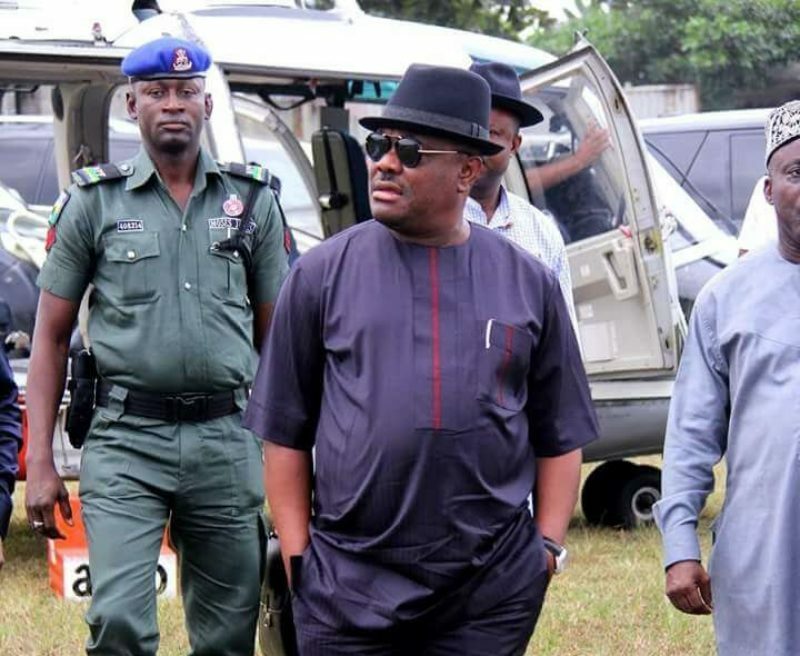 The All Progressives Congress (APC), Rivers State chapter, has accused the Independent National Electoral Commission (INEC) of working in connivance with Governor Nyesom Wike to “rig the overall result” of the March 9 elections in the state. The Rivers APC stated this after INEC last Friday announced that it has in safe custody the complete collated results of 17 local Government Areas where it suspended election processes in the state. “INEC has not shown sufficient good faith in the way it brought the collation to an abrupt stop without cogent, verifiable and convincing reasons. The supposed umpire went ahead to announce that collation for 17 LGAs had been concluded as against the records provided by our situation room. And to make matters worse, INEC refused, failed or neglected to name the said 17 LGAs where it claimed collation had been concluded,” the Rivers APC said in statement by its publicity secretary, Chris Finebone, on Thursday. It said, “INEC curiously announced that it has dropped four LGA Collation Officers confirmed to be PDP card-carrying members without the umpire clearing the air about the status of the LGA results the four ad hoc personnel supposedly collated. “To the APC, INEC is up to some mischief clearly pointing to a clear determination to rig the overall result of the March 9 elections in favour of Gov. Wike and the PDP. The signs are visible enough to the blind and loud enough to the deaf. All the shenanigans so far exhibited by INEC only go to confirm that fear,” said the party. THE WHISTLER had reported how INEC suspended “all electoral processes” in the Rivers governorship and House of Assembly elections on March 10 due to alleged widespread disruption of the elections in many polling units and collation centres. There were also reports that the gubernatorial election was marred by violence and alleged intimidation of voters and supporters of a certain party in the state. Festus Okoye, INEC National Commissioner on Voter Education, had in a statement announcing suspension of the collation, said: “Based on reports from our officials in the field, the Independent National Electoral Commission has determined that there has been widespread disruption of elections conducted on March 9 2019 in Rivers State,” adding that, “These initial reports suggest that violence occurred in a substantial number of polling units and collation centres, staff have been taken hostage and materials including result sheets have either been seized or destroyed by unauthorized persons. After its fact-finding committee assessed the situation in the state, the electoral umpire subsequently announced last week that it would resume the process of collating the results from where its officials stopped. While the PDP commended INEC for “standing by the truth” by deciding to forge ahead with collation from where it stopped, the APC-backed opposition African Action Congress (AAC) in the state kicked against the move. The APC had endorsed the governorship candidate of the AAC in Rivers after it was barred by court from fielding a candidate in the poll. 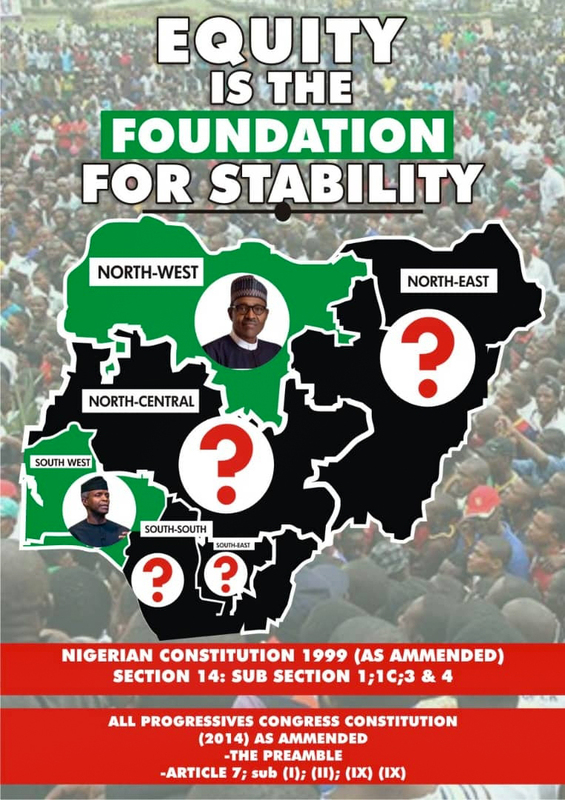 The AAC, in its reaction to INEC’s statement that it has the complete collated results of 17 LGAs in the state, accused the electoral body of attempting to sway the outcome of the process to favour the PDP. “As far as this information is concerned, it is manifestly false and the attempt to shroud the LGAs claimed to have results in secrecy is a serious step by INEC to sway the outcome of the process in favour of Gov. Nyesom Wike, its preferred candidate,” said AAC’s spokesman, Felix William, on Sunday. It added that, “it was glaring that he (its governorship Candidate) was winning until INEC stepped in to halt the process apparently to save Wike from an earth-shaking defeat”.